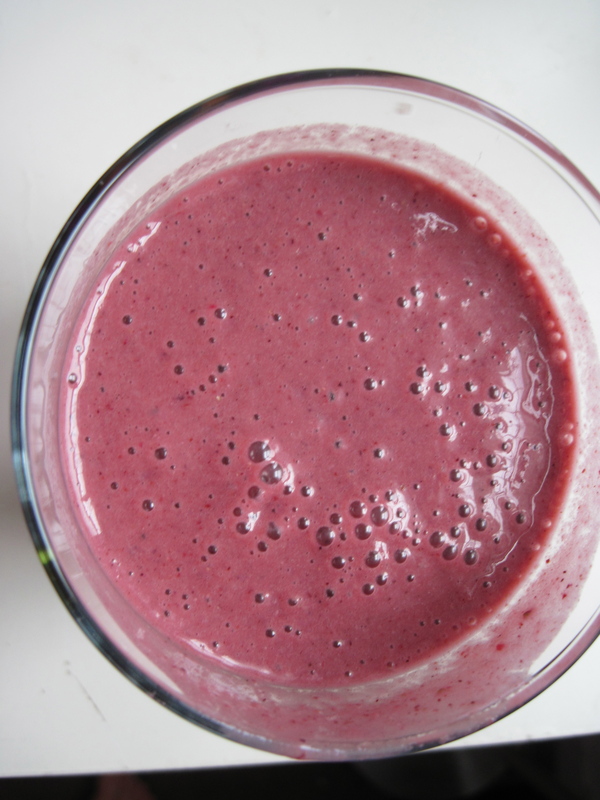 This bright smoothie features blackberries, strawberries, a hint of blueberries and freshly made raw almond mylk. A perfect start to a busy weekend. I loved this one! Tasted so fresh and delicious! Lovely recipe, however I’m concerned about the number of recipes for people who are dairy intolerant or vegan that replace cows milk with almond milk. Many people who are intolerant to cows milk are also intolerant to almonds, in fact it may be that all people who are intolerant to cows milk are also intolerant to almonds. If you are intolerant to it, you get no nutrition from it and instead your health is compromised in some way. 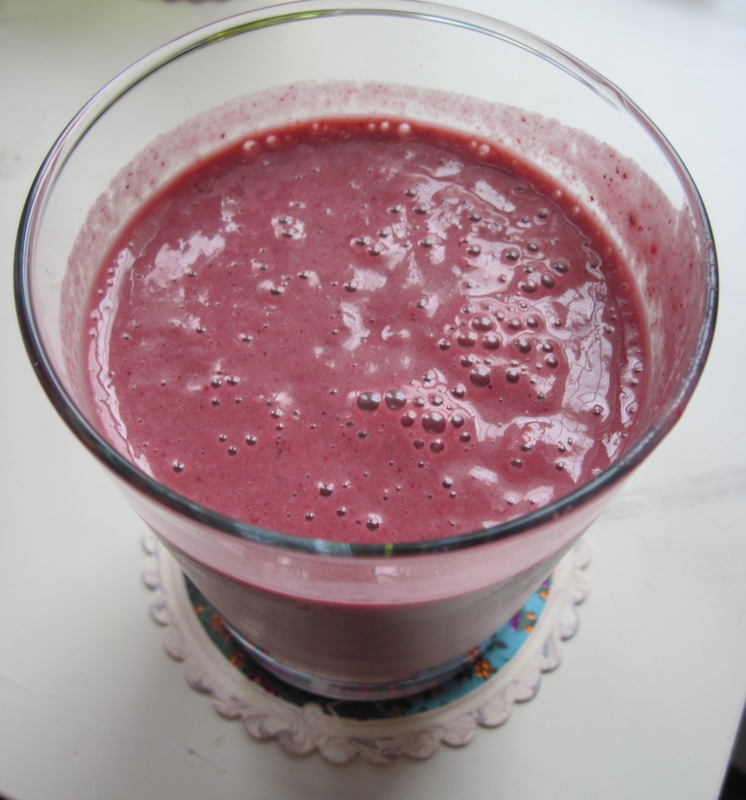 I make shakes using frozen berries, bananas, water and wheat grass plus any other fruit I may have on hand and decide to add, just wonderful. Spirolina I thought would be great but I discovered I was intolerant to that, frustrating. If you are intolerant to gluten and dairy chances are you are intolerant to a lot of other foods as well that are totally unrelated to milk and dairy. on June 19, 2012 at 9:31 pm | Reply Sarah E.
I haven’t heard that about people who are intolerant to dairy also being intolerant to almonds. Do you have any scientific studies or information about this? I’d love to learn more. You could substitute oat milk, hemp milk, sesame seed milk, or just use water. This looks wonderful! Almond is my favourite of the “mylks”. Thanks for sharing.